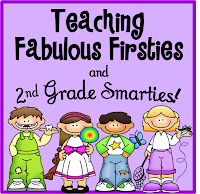 ♥Teaching Fabulous Firsties and 2nd Grade Smarties!♥: Blogs, Bloggers & Prizes! Finding new, exciting bloggers is made even more fun when you enter for giveaways! 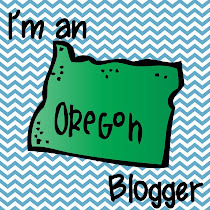 So, here are some links to great blogs, with fabulous bloggers, and fun prizes! Rulin' the Roost is having an $80 Vistaprint giveaway, so go check it out. 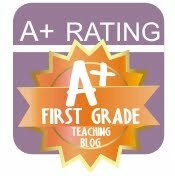 Second Grade Perks is having a big giveaway with products from a ton of great bloggers! 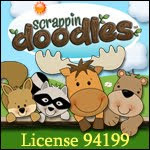 Fourth Grade Flipper is celebrating 100 followers with a $25 Amazon.com giveaway! 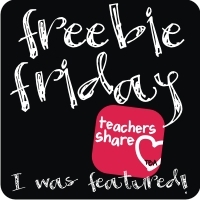 Learning in Spain is having a Teachers Pay Teachers clipart giveaway from many talented artists. 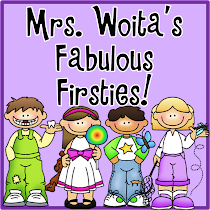 Fluttering Through First Grade is having a "Back to School Style: giveaway. Teach on a Limb is having a big 100 follower giveaway with great bloggers' products. My new bloggy buddy, Rikki, is having her 150 follower giveaway at her site, The Hive. 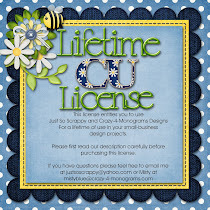 She's giving away a cute necklace from Home Studio on etsy. Jessica Ann Stanford came up with a great idea for a linky party--anyone who wants to get to know other bloggers can link up to share our blogs/facebook pages/Pinterest pages and, hopefully add some new followers. Thanks Corrina for posting about my giveaway and for making such a great comment! I appreciate your support. And I LOVE the purple polka dots. Congrats on your 100 followers too. Thank you so much! It's always great to find new giveaways as well. I'm going to have to check these out! Thanks. Just sent you an email. 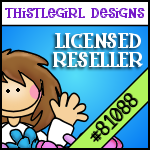 Would love to participate in your give away.